Established in 1998, the CS Project is dedicated to all child actresses who have ever struggled to make it in Hollywood. From Shirley Temple of the 30's to the newest child stars of today, we attempt to include them all. Jaeda Lily Miller returns to the Christmas lineup this season in, "Christmas in Evergreen" airing on The Hallmark Channel. Lauren Lindsey Donzis, Alison Fernandez, and Zoe Manarel star in the great little family film "American Girl: Summer Camp". 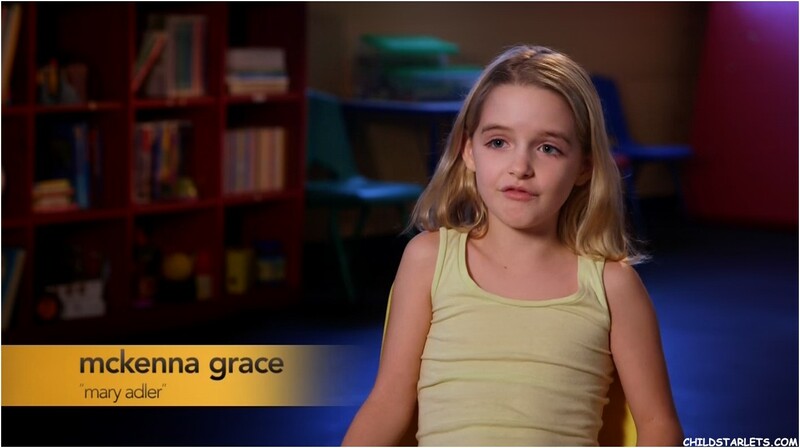 Mckenna Grace is featured in this new comedy "How to Be a Latin Lover". 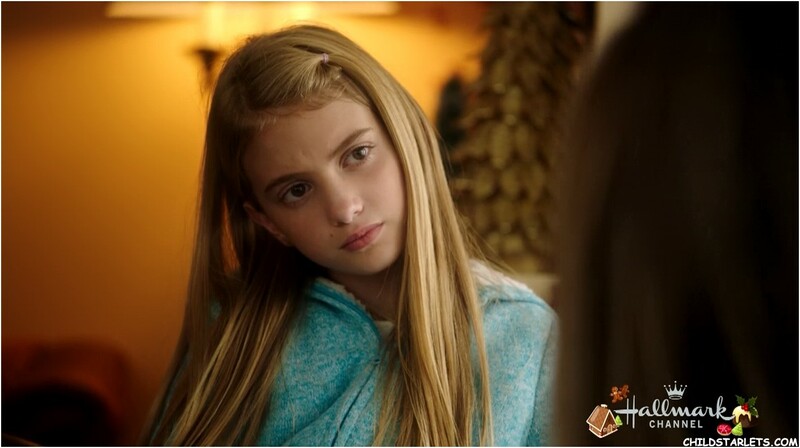 Mckenna Grace is amazing in her role as Mary Adler opposite Chris Evans in the heart-warming family film "Gifted". 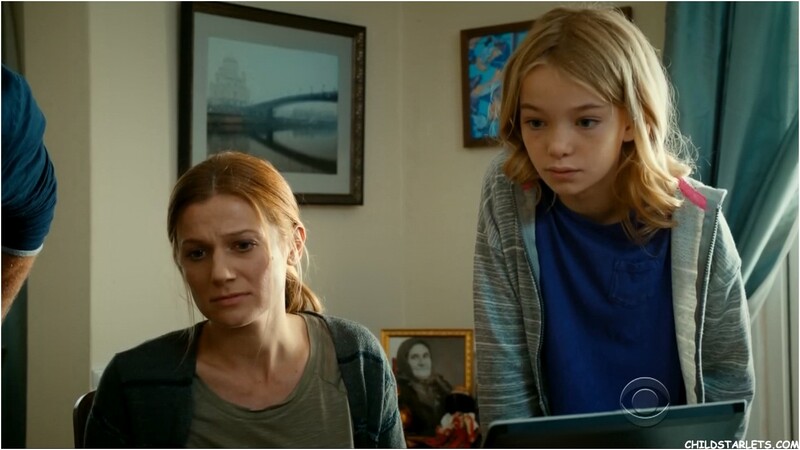 Taegen Burns does a great job in her portrayal of Paris Jackson in the premiere of Lifetime's "Michael Jackson: Searching for Neverland". Dafne Keen (The Refugees) delivers a compelling performance as a mutant on-the-run opposite Hugh Jackman in "Logan". 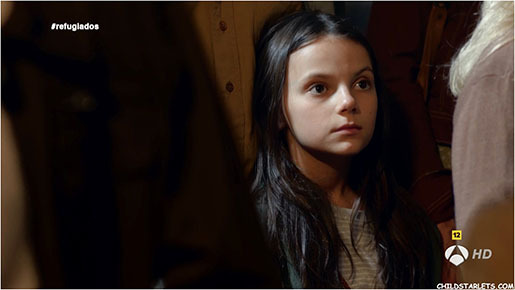 Dafne Keen (Logan) appears in the TV Series "The Refugees". Aimee Laurence returns for Season 2 of "The Path". 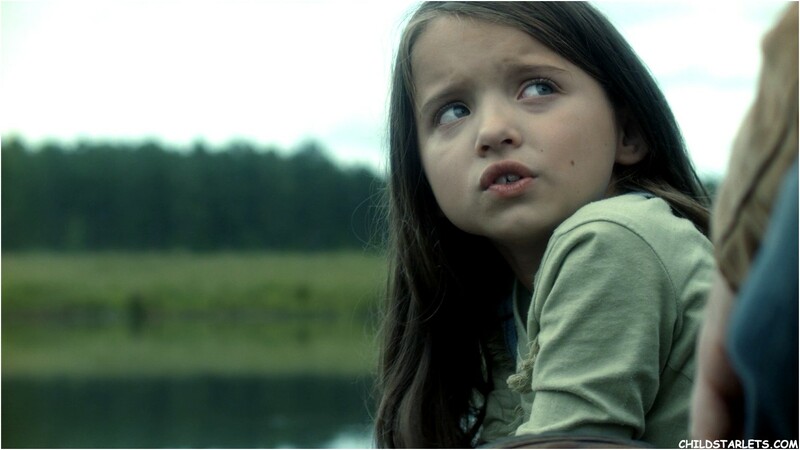 Madeleine McGraw returns for Season 2 of "Outcast". Arden Richardson makes her movie debut this week in Lifetime's premiere of "The Wrong Mother". Ivy George co-stars opposite Dakota Fanning in "Brimstone", not for the faint of heart. 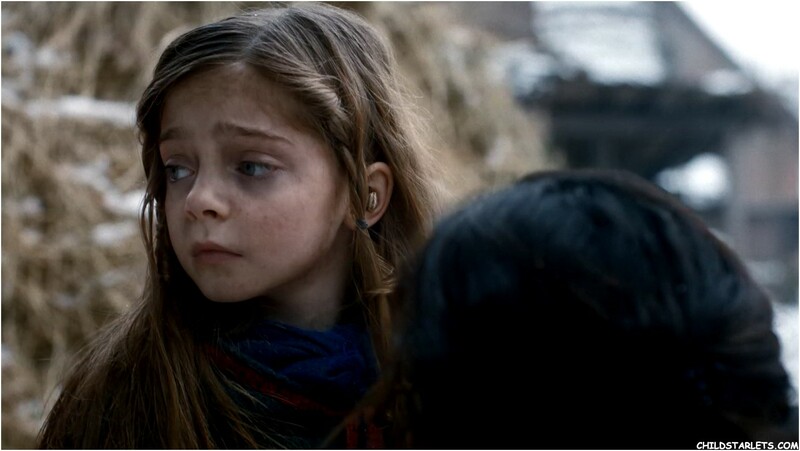 A stunning performace by Ivy in a challenging role. Mckenna Grace (Fuller House, Designated Survivor, etc) co-stars in "Gifted", opening in theaters this month. Londyn Silzer continues her recurring featured role on "Hawaii Five-O". 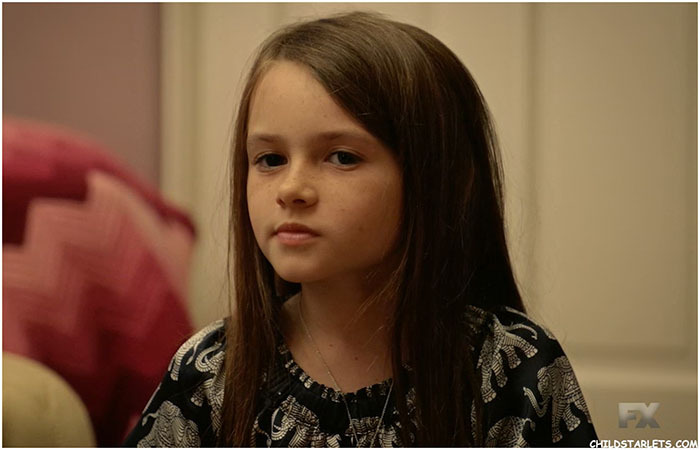 Oona Laurence (Lamb, Southpaw, etc) is great as Mila Kunis's daughter in the recently released "Bad Moms". 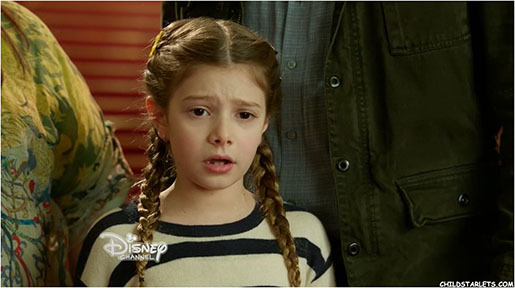 Makenzie Moss co-stars in Disney's "Pup Star". Jayden Bartels (NRD&Dawn) co-stars in new episode of "It's Always Sunny in Philadelphia: Gang Goes to a Waterpark". Bella Ramsey (Game of Thrones) and others make their debut in the new TV Series "The Worst Witch", airing on The BBC. Rebeka Rea's appearances on "Emerald City" began last week. 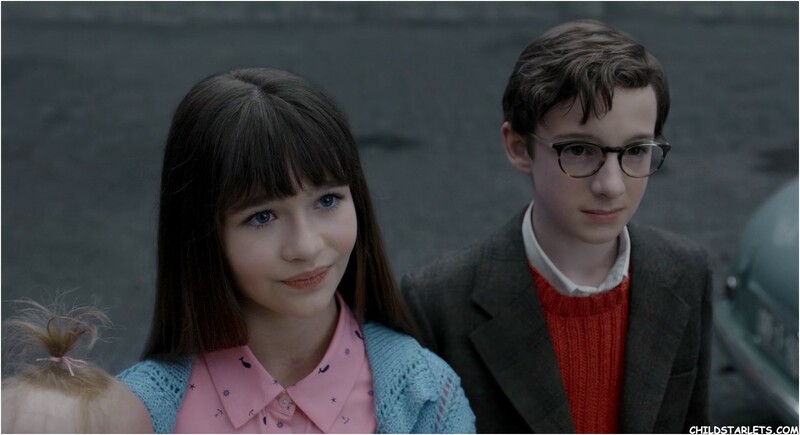 Malina Weissman co-stars in the new Netflix Streaming Series "Lemony Snicket's A Series of Unfortunate Events". 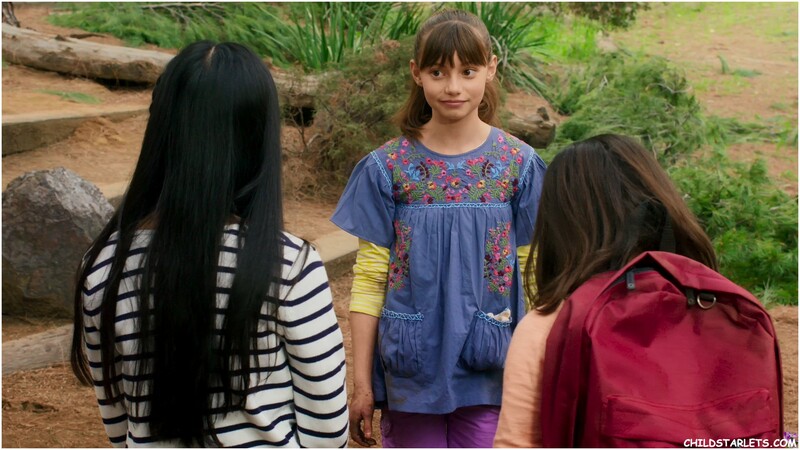 Chloe East and Emma Rayne Lyle are joined by Kyla-Drew Simmons, Ashley Liao, Eva Bella, and Jane Widdop in "Jessica Darling's It List". Dakota Guppys co-stars in her newest Christmas film airing on Hallmark this month, "Sleigh Bells Ring". Pixie Davies, Raffiella Chapman, and Georgia Pemberton co-star in the family fantasy film "Miss Peregrine's Home for Peculiar Children". Madison Brydges co-stars in one of Hallmark's new Christmas movies this season, "Love You Like Christmas". Airing all month on Hallmark Channel. Ursula Parker (Louie, Cold Comes the Night, etc) co-stars with Ashley Gerasimovich in the heavy drama "Take Me to the River", on Blu-Ray. 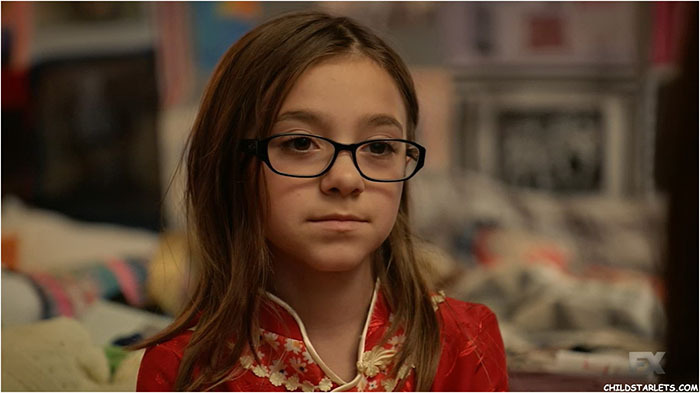 Jaeda Lily Miller is appearing in her 3rd Holiday movie of the season, ION's "A Fireshouse Christmas". Jadea has appeared in more Christmas movies than any other actress over the last 3 years. Alyvia Alyn Lind (Coat of Many Colors, Y&R, more) stars in the just released Amazon exclusive "An American Girl Story: Maryellen 1955". 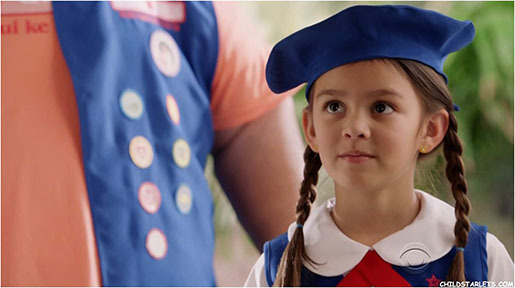 This great family film also features Noelle Parker and Jessica Belkin. 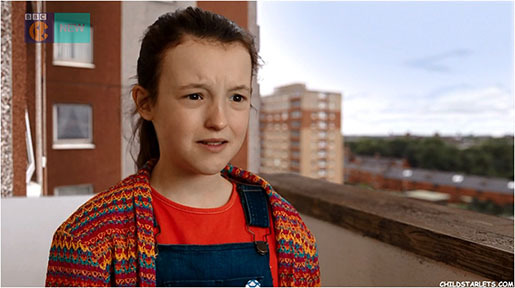 Ruby Barnhill plays an orphan who makes a very unlikely friend one night in Disney's great family fantasy film "The BFG". 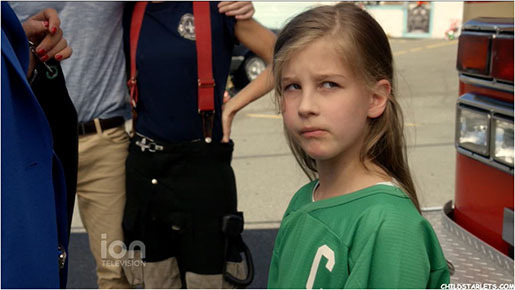 Shree Crooks appears this week on "NCIS Los Angeles", playing a gifted young girl who has bit to learn from the squad. Scarlett Fernandez makes her debut as Charlotte this week on ABC's daytime drama "General Hospital". New sets of child starlet and young actress images and video clips are added here daily. Over 1 million images of young actresses created over the last 18 years from movies & television. 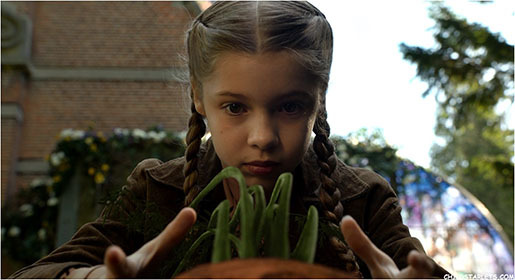 Movies and TV shows featuring young actresses airing this week. Alyviareappers this month in CBS's "The Young and the Restless"
Giselle returns this season in the CBS comedy series, "Life in Pieces"
Julia returns this season in the ABC comedy series "American Housewife"
We post stills and short clips from movies and television programs to showcase the actresses' appearances in those films and shows. All images on this site were created by us, we do not use images from other websites; except in the case of promo materials distributed by studios for the purposes of promoting upcoming theatrical releases. Inclusion here is subject to the rights, permissions, and conditions of those depicted. Actresses/Parents/Agents are free to use images on the IMDB, their personal websites, and on social media as they see fit for the purposes of promoting themselves or their child. The images found here attempt to give a complete portrayal of the roles of the child actresses in each movie and TV appearance and is intended to promote each young actress and their work. These images are meant to provide Previews of various films and TV appearances in order to assist in making informed purchase, rental, and viewing decisions. All material here falls under the Limited Use clause of the copyright protection statutes.